From 1 July 2016 the NDIS full Scheme rollout began across the nation. 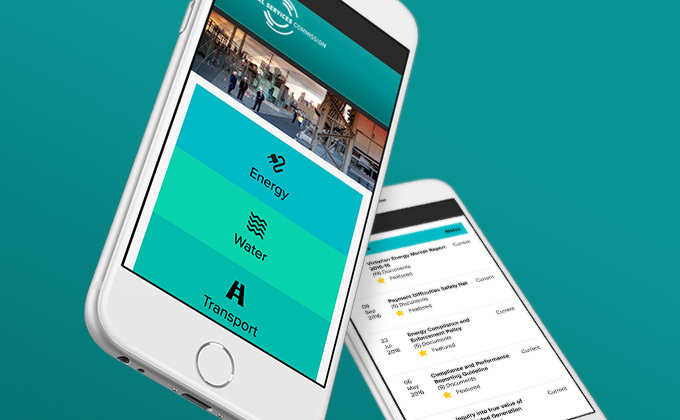 By 2019, it’s anticipated that 460,000 participants will have joined the Scheme. 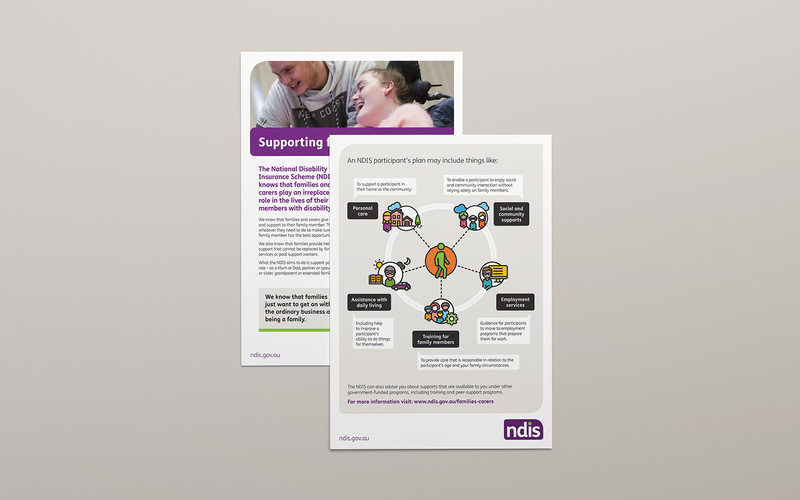 The NDIA engaged Grindstone to develop a range of highly visual and inclusively designed products about the NDIS for participants, providers and the broader community. This included brochures, fact sheets and animated video productions. 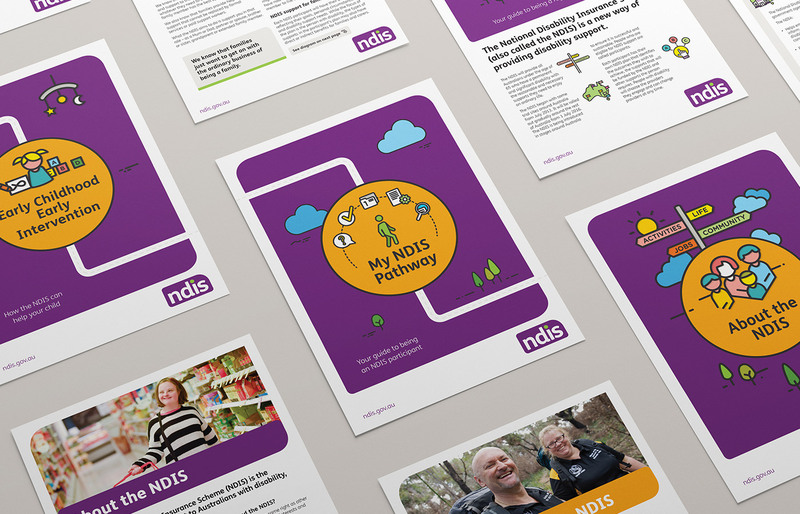 Central to the scope of this work was the challenge of designing a visual language to convey in the simplest way the complex purpose and processes of the NDIS, for an audience of significant diversity. Our approach was to employ simplicity of design, including bold colours and a black outline to define a set of simple characters and shapes to tell the story. 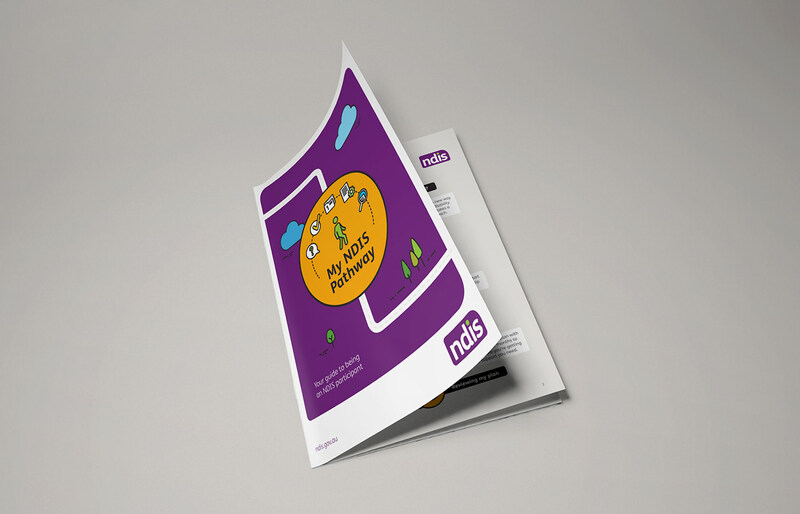 The ‘i’ in the NDIS logo was animated in the participant pathway video to become the participant ‘I’, forming a creative connection between the Agency and that target audience to underscore ‘choice and control’– a key pillar of the NDIS. Grindstone’s strong accessibility design credentials came into play, ensuring the products were inclusive and accessible. We worked collaboratively with the NDIS Communications team to deliver alternative versions, including transcripts and translations. 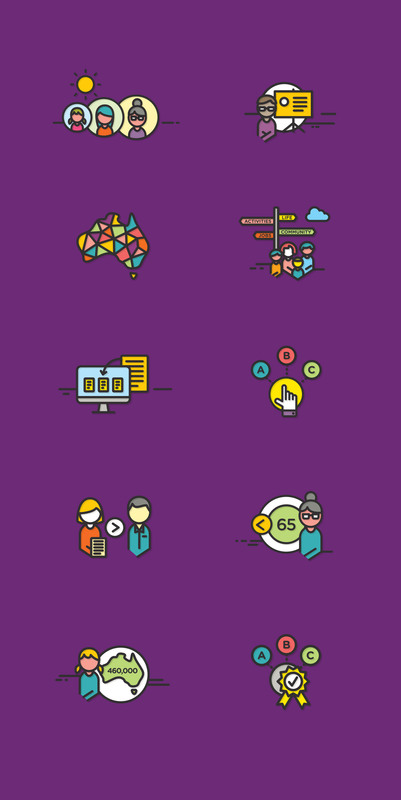 Our designers developed a unique illustrative style that would work as an icon set for ease of recognition and understanding to express the key NDIS messages for an audience of significant diversity. 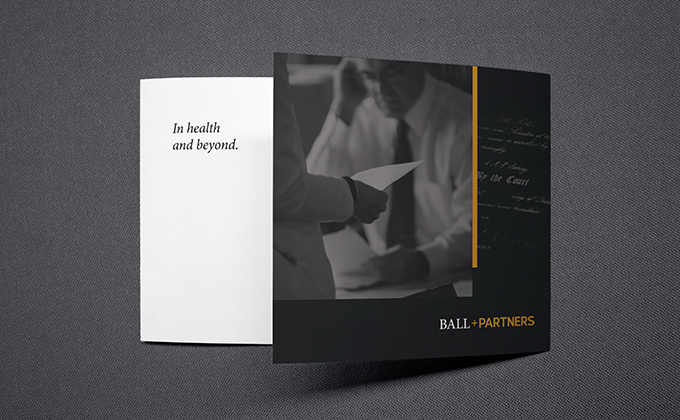 We extended the corporate colour palette to provide flexibility of design while remaining on brand. The video animations have received a high level of web traffic with over 21000 hits since launch. 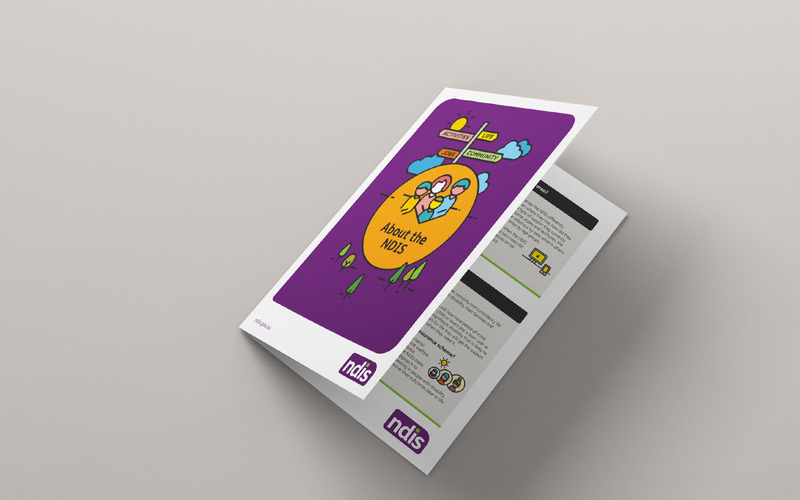 Pick up rates have been so high that already a number of print reruns have been requested for the printed materials and the visual style is being adopted more widely for other NDIS products. Our strong accessibility design credentials came into play, ensuring the products were inclusive and accessible. 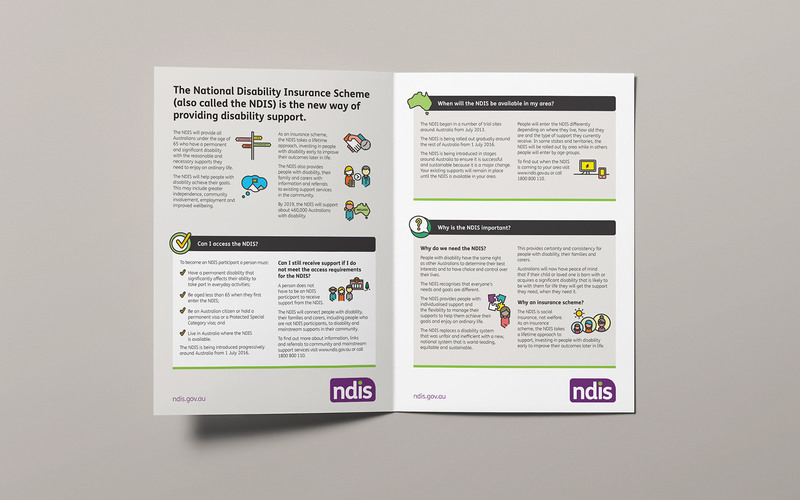 We worked collaboratively with the NDIS Communications team to deliver alternative versions, including transcripts and translations.